Roscommon County, Michigan has claim to the largest inland lake in Michigan along with the deepest. With all this water you know there is a going to be a ton of snow with lots of winter fun. Come and discover winter with us! 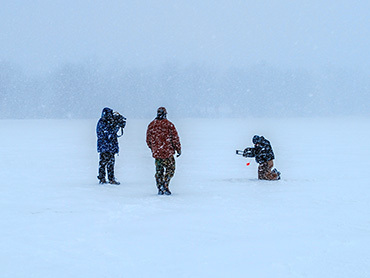 There is no place like Michigan’s Upper Peninsula when it comes to deep snow and lots of it. 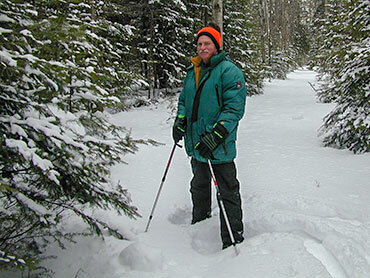 We will snowshoe deep into the Hiawatha National Forest for some incredible scenery. 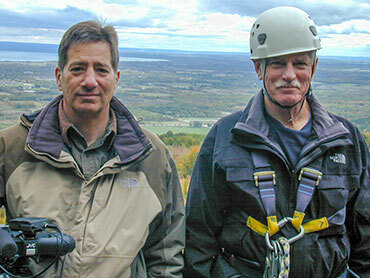 We won’t stop there with the snowshoe adventure. We find an abandoned trail that will give us all that we can handle with the big shoes. Fat Tire Biking and Snowshoeing that is. 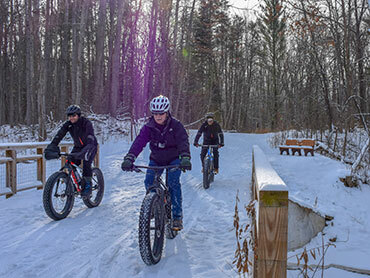 We will enjoy everything winter has to offer from winter biking through a city forest to snowshoes in a nature center. We will mix in some downhill skiing and special snow dance that you won’t want to miss. It's back to the U.P. 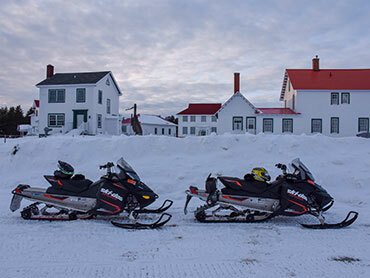 as we Snowmobile to Lake Superior, Tahquamenon Falls and Whitefish Point. This is an adventure to remember. 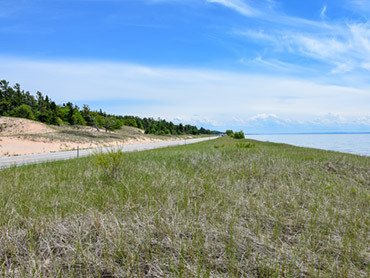 Michigan’s newest Scenic Byway and maybe its most beautiful starts in St. Ignace and travels west to Thompson all along the top of Lake Michigan. 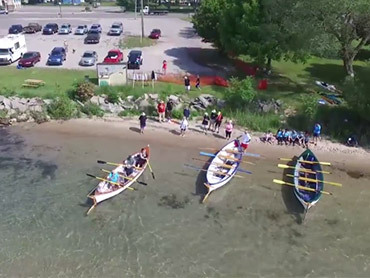 This event includes a Traditional Boat Regatta where handmade rowing and sailing boats compete. If you build it, they will come and that is exactly what they did for this event. Then it’s on to celebrate and enjoy good music and good food. We have been keeping track of the comments and requests for information from our loyal viewers and today we will show you the best adventures as picked by you, our audience. Our tour of the U.S. 2 scenic byway continues as we leave Manistique and continue West to Iron Mountain. 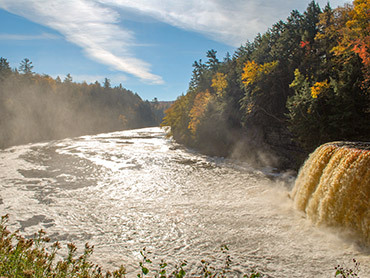 Stops along the way include Fayette State Park, Big Bay De Noc and a trip to the top of Michigan’s oldest ski hill. 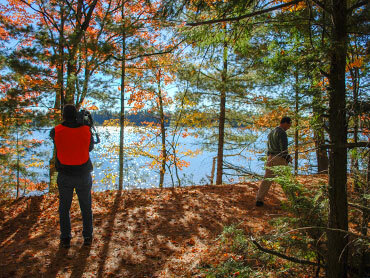 Autumn color abounds as we take you on a vacation you will never forget. We take a hike across tree tops in an old growth forest and then end with a zip line down 300 feet from the top of the Niagara Escarpment. Along the way we will stop at the oldest brewery in Ontario. From ORV Trails where we take the Jeeps off road onto giant, punishing rocks to trails that take us disc golfing and kayaking to trails that take us through an old growth forest, this trip is about Trails of all kinds. Curtis is a place in the U.P. that most people have never been to and don’t know much about, so to quote an old friend, “It won’t hurt us to go Curtis.” We visit three large, nearby lakes with the same name - Big Manistique, Little Manistique, and North Manistique. 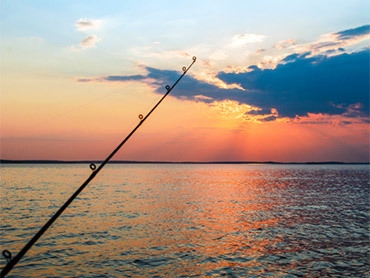 We will enjoy fishing, hiking and friends galore. 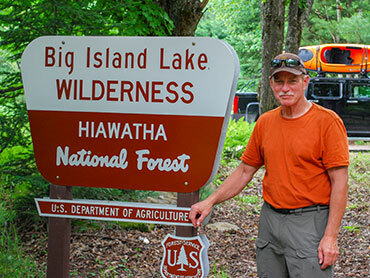 Located in the Hiawatha National Forest in Michigan’s Upper Peninsula, Big Island Lake Wilderness contains 23 small lakes ranging in size from 5 to 149 acres and the only way to reach each one is to portage in. After time spent in the wild we end our trip at one of the rustic celebrations the U.P. is known for, Folkfest. We picked hiking trails that were scenic, rugged, least known, and most accessible to hikers. Maybe you know of some that you feel are even better? Well watch and let us know your suggestions. Nothing is more beautiful than flora and the fauna of spring. So many viewers wrote asking for more information on our first Rural Gardens show that we followed it up with even more botanicals. 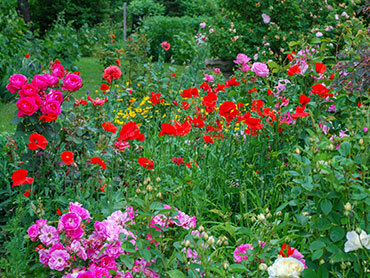 Join us as we continue our discovery of some of the most beautiful gardens in North America as we tour the rural gardens of Ontario. 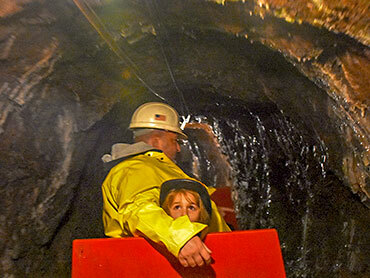 We are always on the lookout for new and exciting ways to spend our Getaways and today is no exception. 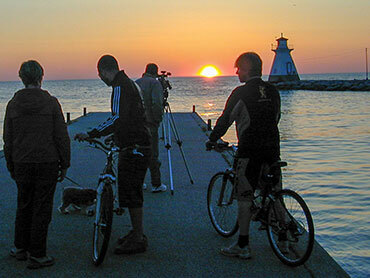 We are going to bike through Ontario’s most scenic peninsula and beautiful Lake Huron shoreline. 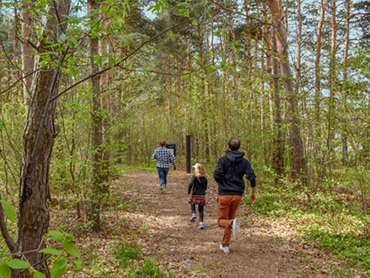 We will hop on mountain bikes, trail bikes and family bikes and make some stops along our bike tour to take in some great food and attractions. 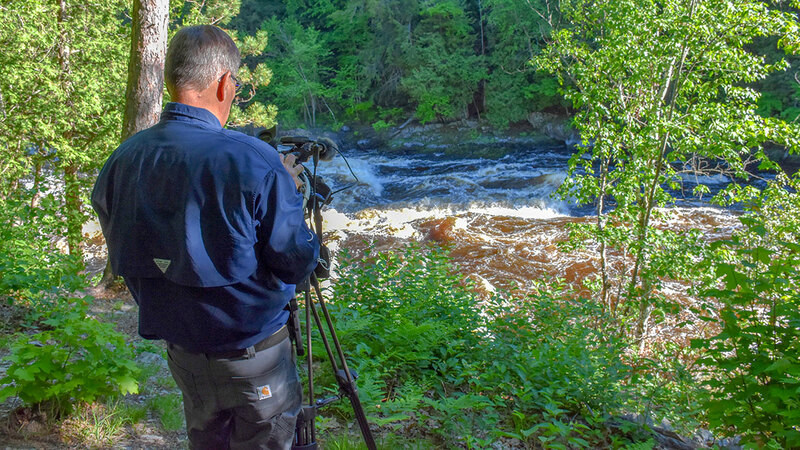 Design, pictures, video and content are exclusive copyrighted property and cannot be used in any way without the express written approval of Great Sand Bay Productions.